Despite reporting improved results for 2014, the Swiss Rail Group (CFF/SBB/FFS) was heavily dependent on government support. Revenues increased by CHF 223 million to CHF 8,542 million, however this revenue figure includes CHF 2,249 million of public money. Net profits at CHF 373 million were up 57% on 2013 including the CHF 2,249 million government subsidy without which the Group would have lost nearly CHF 1.9 billion. 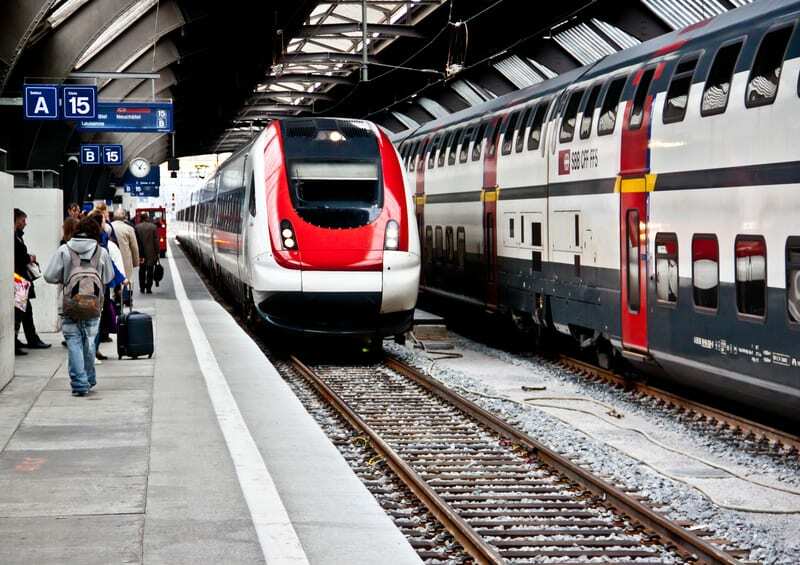 CHF 1,637 million of this public support covered infrastructure expenses, CHF 587 million was a subsidy to defray the costs of transporting rail passengers and the remaining CHF 25 million supported the freight business. CHF 328 million of the financial assistance came from the cantons and CHF 1,921 million from the Swiss federal government. The 2014 subsidy came to an average of CHF 276 per Swiss resident, which seems steep. But is this so bad? If you are a regular member of the 1.18 million daily travellers, the average per-trip cost of the subsidy could boil down to around one franc per journey. In addition, rail travel is far better for the environment than taking a car. 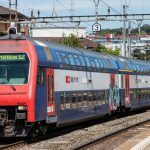 While emission comparisons are complicated, in Switzerland where trains are electrically powered and much power is hydroelectrically generated, train passenger emissions will be much lower than for a car, especially when there is only the driver in it. And according to the CFF Group’s 2014 annual report, its environmental performance is improving – CO2 emissions in 2014 were down 37% compared to 1990. 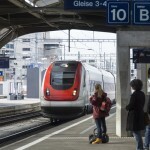 Given that we pay (via taxes) for Swiss trains whether we use them or not, we might as well get on board, help save the planet, avoid increasingly bad traffic and improve the chance of arriving on time. In 2014 CFF trains were the most punctual in Europe arriving punctually 87.7% of the time, a 0.2% improvement on 2013.